Les Erables arranges vast locations about 50m2. 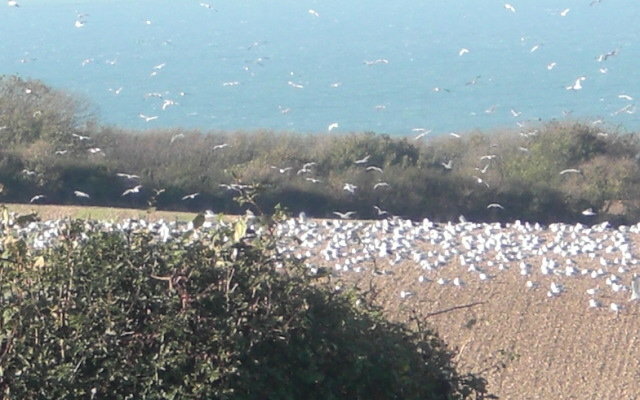 Fantastic view over the cliffs of the English Coast. Our friends animals are accepted. 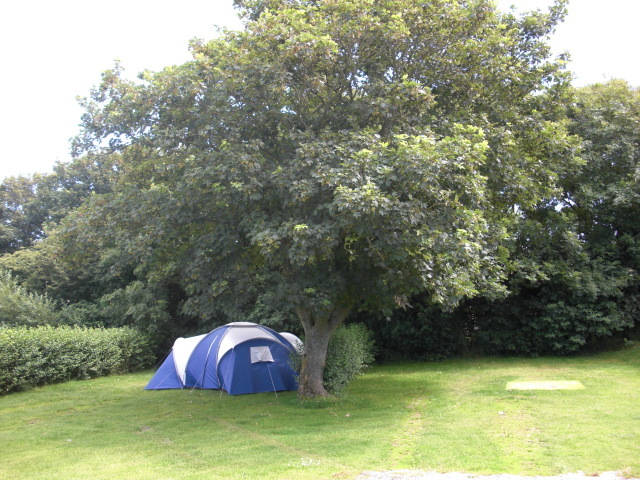 The Campsite is situated on the Côte d’Opale between Calais and Boulogne sur Mer. 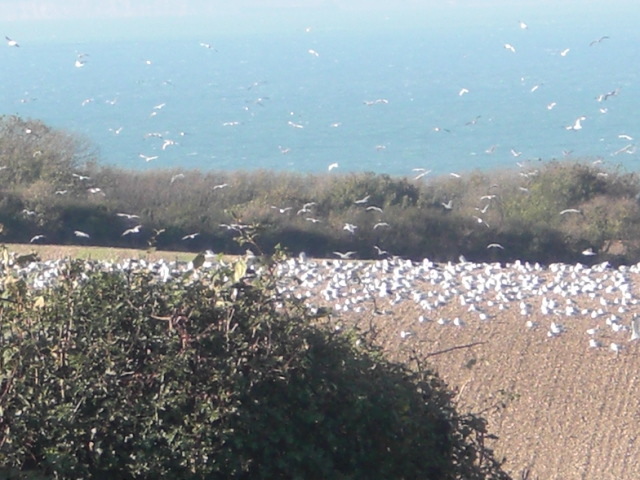 The campsite is at 2 km of beaches and offer pedestrian hiking trails between the Cap Gris Nez and the Cap Blanc Nez. 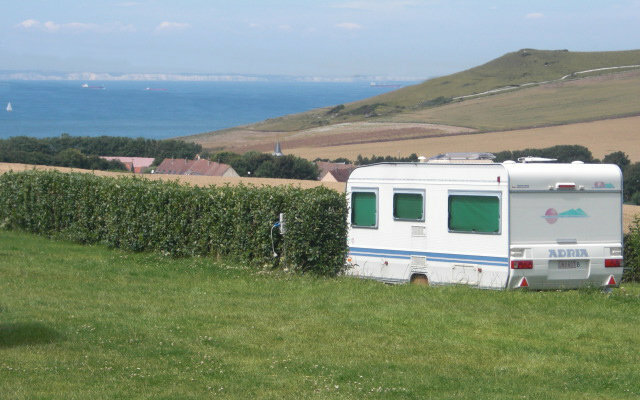 Locations for your caravan make approximately 50m2 and are bounded by hedges. Near toilets, locations ally user-friendliness and respect for the intimacy. Shaded or sunny locations according to what you like. 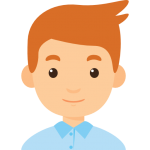 Our locations are all equipped with an electrical connection. 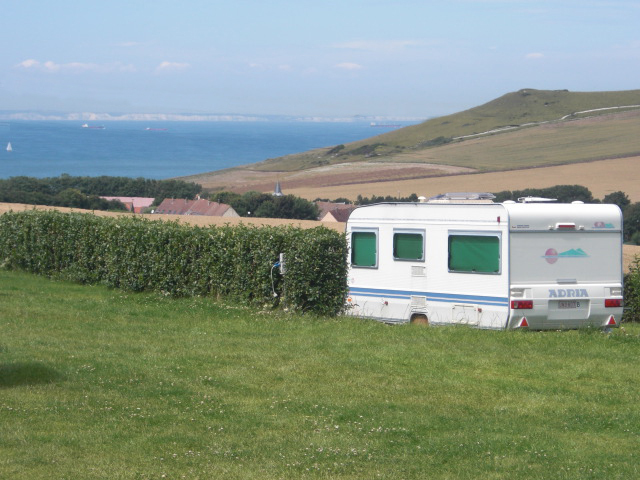 Locations for your camper make approximately 50m2 and are bounded by hedges. Near toilets, locations ally conviviality and respect for the intimacy. Shaded or sunny locations according to what you like. Our locations are all equipped with an electrical connection. 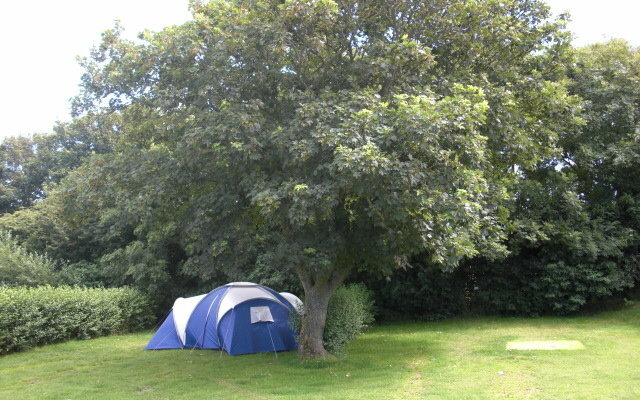 Locations tent make approximately 50m2 and are bounded by hedges. Near toilets, locations ally conviviality and respect for the intimacy. Shaded or sunny locations according to what you like. Our locations are all equipped with an electrical connection. For any additional information, please contact us. 03 21 85 25 36.